The agency developed a bespoke solution for the account, Campaign learned. Publicis North America has been awaded Red Lobster’s creative account, following a competitive review, according to people with knowledge of the matter. Campaign also learned that Publicis created a bespoke agency solution for the brand. This comes a few months after Publicis formed a dedicated shop for Mercedes-Benz' global network and digital business. The seafood restaurant chain had previously worked with Publicis New York – formerly known as Publicis Kaplan Thaler – since 2014. Publicis was hired after Darden sold Red Lobster to private equity firm Golden Gate Capital Partners for $2.1 billion. Representatives from Publicis and Red Lobster were not immediately available for comment. Last summer, Publicis launched Red Lobster’s "Now This Is Seafood" campaign, promoting the brand’s annual, limited-time Crabfest event. The integrated campaign included a partnership with Discovery Channel’s "Deadliest Catch." 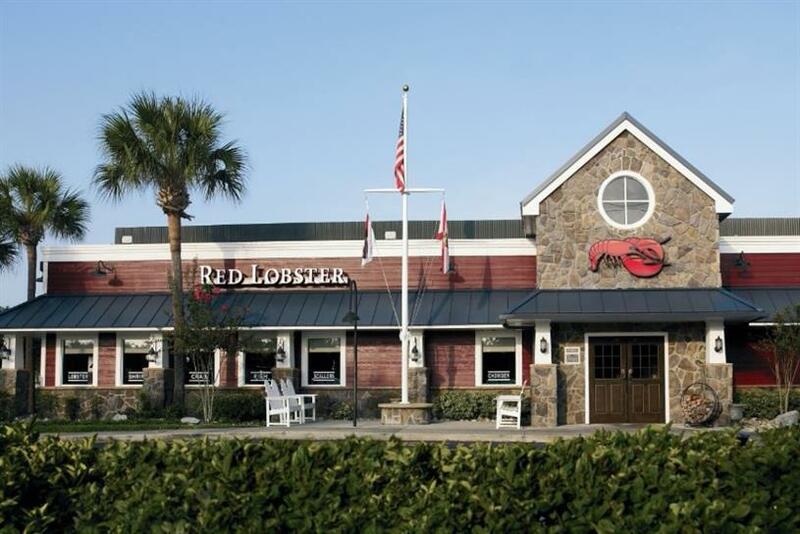 Red Lobster, which is celebrating its 50th anniversary this year, is looking to expand its international footprint from 44 restaurants in nine countries and one U.S. territory to at least 1,000 locations around the world in the next 10 years. Forbes named Red Lobster the 183rd largest private company in America last year, with 58,000 employees and $2.5 billion in sales.